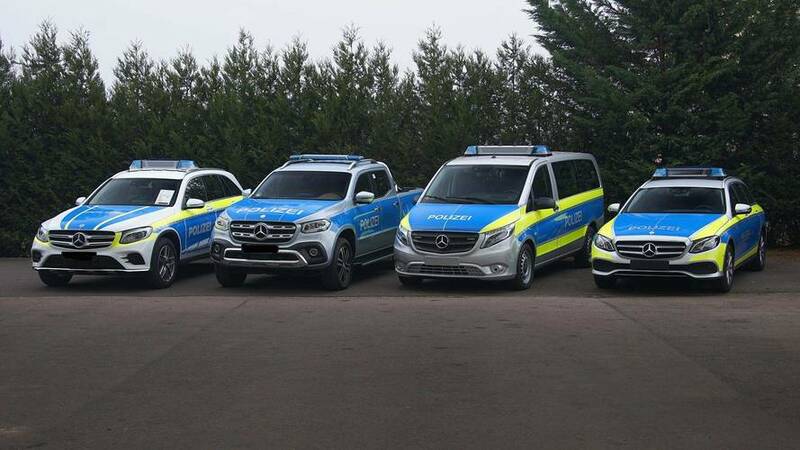 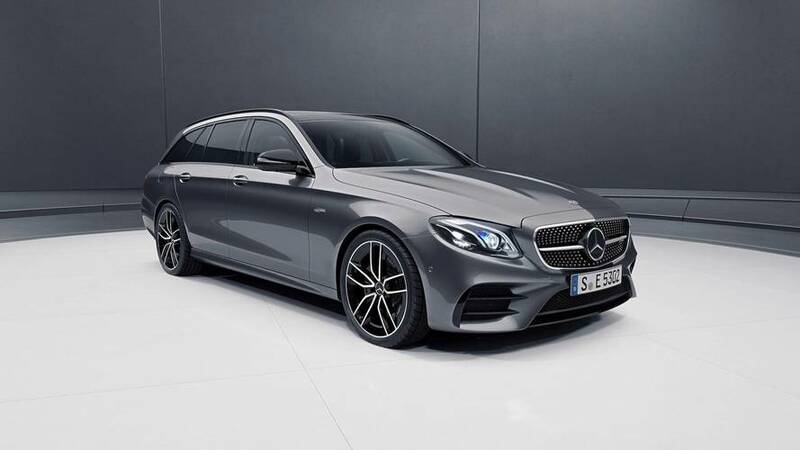 Same E53 powertrain, now with more spacious body styles. 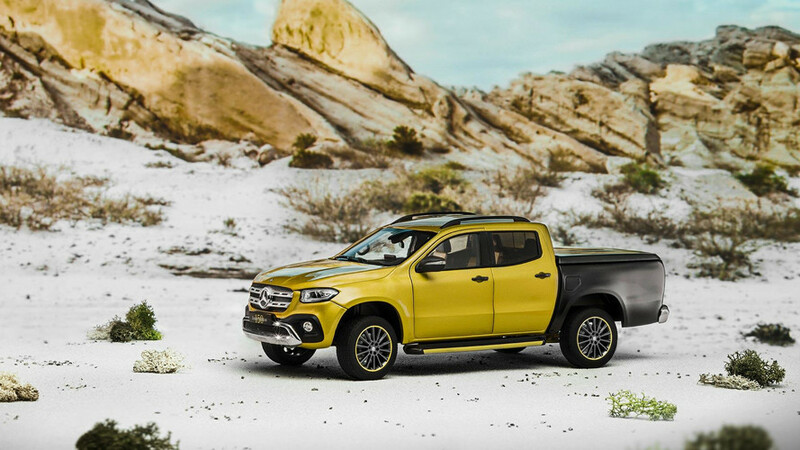 Mercedes' latest niche model is a car that wants to do it all. 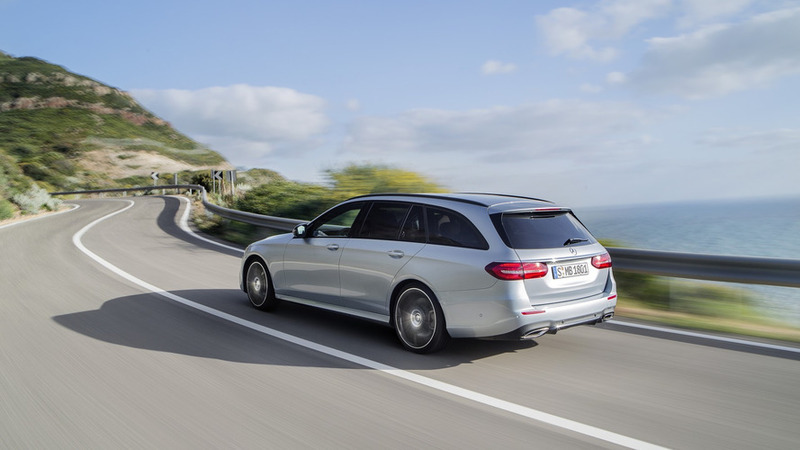 UK buyers now have a wider choice of petrol and diesel engine to choose from. 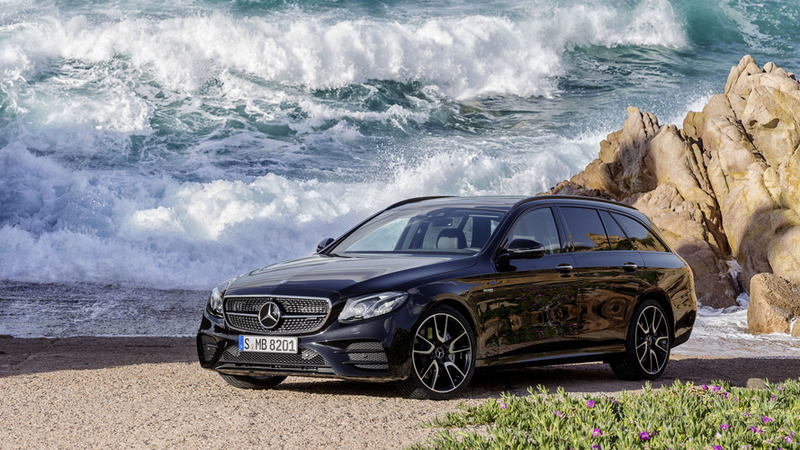 The rugged midsize wagon niche is heating up with the arrival of Mercedes' E-Class All-Terrain. 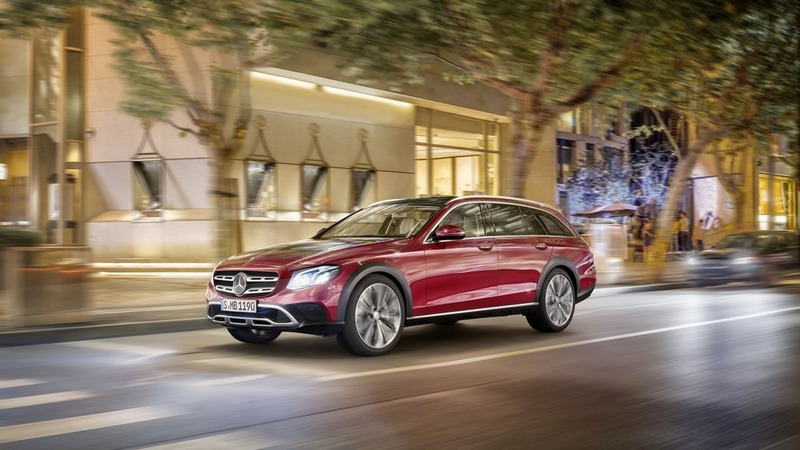 Mercedes' belated answer to the Audi A6 Allroad is finally here, but it's also going to have to face the lovely Volvo V90 Cross Country. 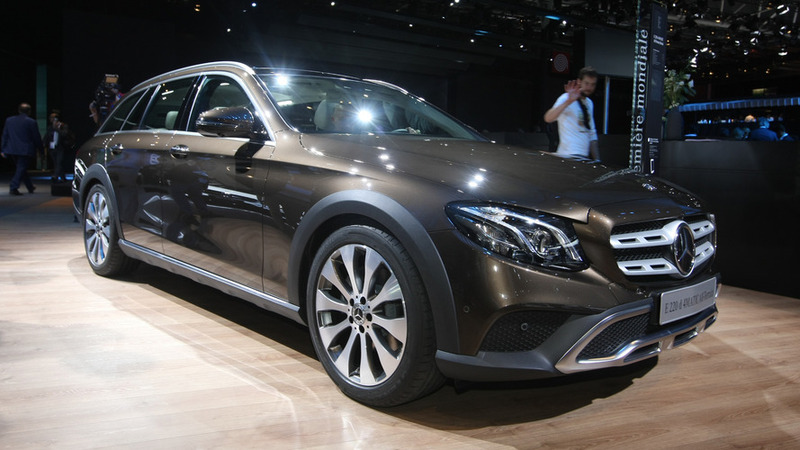 Mercedes has prepared a rival for the Audi A6 allroad and will bring it to the Paris Motor Show in October. 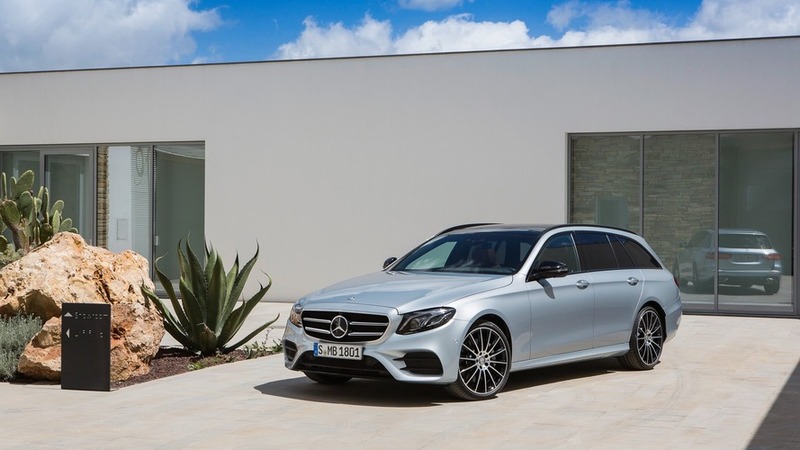 2017 Mercedes E-Class Estate unveiled, will come to the U.S. 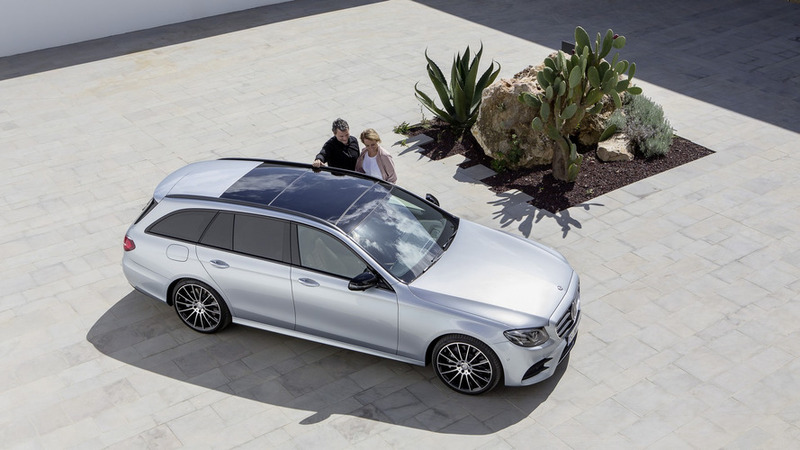 Wagon will go on sale early next year.